My husband and I visited Picasso’s masterpiece, Guernica, at the Reina Sofia museum in Madrid recently. What an honor. I had done my masters thesis on a comparison between the elements of Modern Art, specifically Guernica, to Gothic literature, both visually expressive mediums. And seeing the original gave me chills. Spanning an entire wall in the museum, it was profoundly dreadful, but thrilling at the same time. Dreadful because of the tragedy it’s based on, a tragedy that has been endlessly repeated over time, is being repeated even now, and thrilling because of the power of creative expression. Throughout history the injustices, cruelties, agonies and miseries, as well as the beauty of life have been recorded for all posterity by masterful artists in the form of writing, and painting. Guernica is about the slaughter of innocents. The painting is based on the bombing during the Spanish civil war in 1937 of the Basque town, Guernica, by Fascist allies of Franco. It was Market Day in Guernica, and thousands of innocent civilians were killed, among them merchants, women, children and animals. One might think that perhaps a realistic painting would have done a better job of portraying the horror. 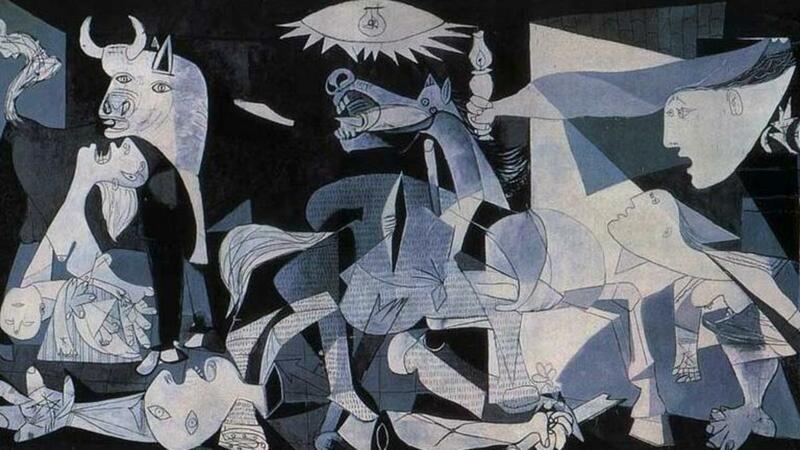 But Picasso expressed through Cubism the madness of war in a way that realism could not have accomplished. Cubism was a product of industrialism and technological advances of the nineteenth and twentieth centuries, a time which saw the development of photography and its unique perspectives, angles and compositions. It is created by tearing apart photographic, or realistic representations of subjects, and reassembling them in unexpected collages unrelated to reality. Basically it replaces order with disorder, a process equivalent to madness. And what is war if not madness? Expressed through the stabbing, piercing aspects of Cubism, the blacks, grays, whites and dark blues convey the disorientation of an attack during the night, when all that would be visible would be a chaotic jumble of figures highlighted by brilliant flashes of light, and darkness. The images: a dead man with his arms outstretched, a woman with torn clothing, a wounded horse, a woman howling as she cradles her dead child, a house in flames in the background, all bombard us with emotions: panic, confusion, terror, agony. They remind us of what we have done wrong in the past perhaps in the hopes that these will not be repeated, or perhaps to expose the darkness that is an integral part of human nature, and of what we are capable of if we are not mindful of it. Because that’s what Art is all about, right? Expression. Perhaps an expression of madness. 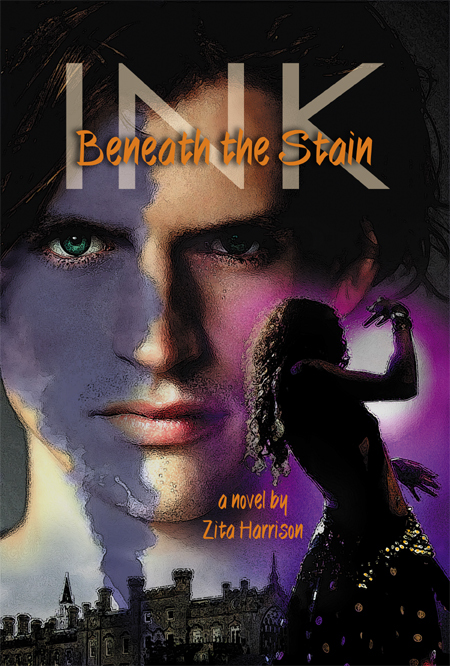 I am a writer of suspenseful romance, a blogger, and a book cover designer. All my life I have been passionate about both Writing and Art and am now happily writing and creating Art in the form of Graphic Design as well as personal Art. 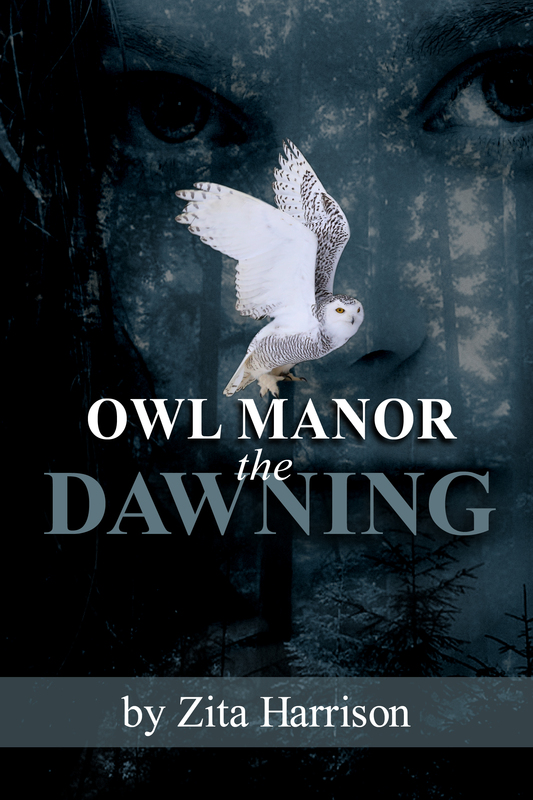 BOOKS: My first novel, Ink – Beneath the Stain, came out in July 2016, and I am currently working on my second novel, Owl Manor, the Dawning, a supernatural romance full of suspense. 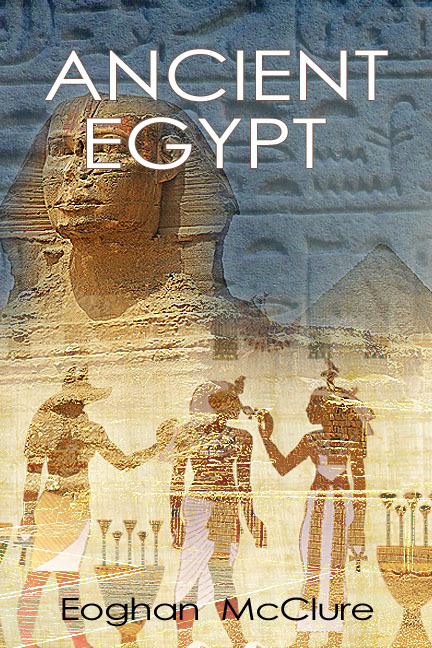 You can read more about these books on my BOOKS page. BLOGS: I like to write about anything inspiring related to Art: books, movies, musicians, paintings, sculpture, etc. You can find these at BLOGS, ETC. 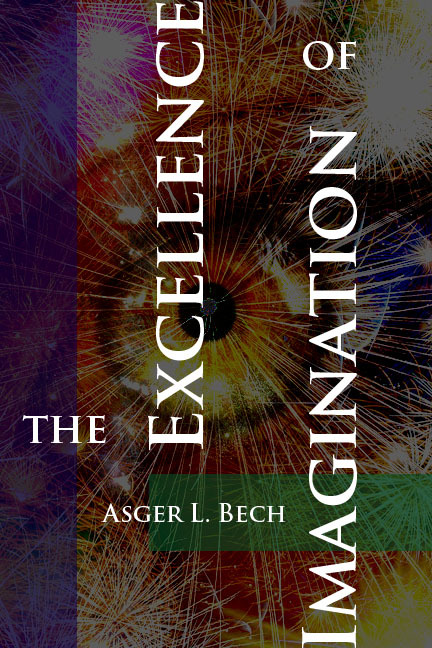 BOOK COVER DESIGNS: With over twenty years of Graphic Design experience, I designed the covers for my own books. Then I decided I wanted to do more, and put together some mockups to display my design skills. Below are a few samples, and you can check out my BOOK COVER DESIGNS page for more designs, BOTH FICTION AND NON-FICTION, and special offers! OTHER DESIGNS: My OTHER DESIGNS page has samples of work I did as a Graphic Designer for various firms as well as my own personal artwork. Feel free to leave comments. I would love to hear from you! !